I’ve gotten in the habit of doing some quick daily sketches each weekday. I change the theme of the sketches each week, depending on a particular skill I feel like working on or some random inspiration that came my way the previous week. 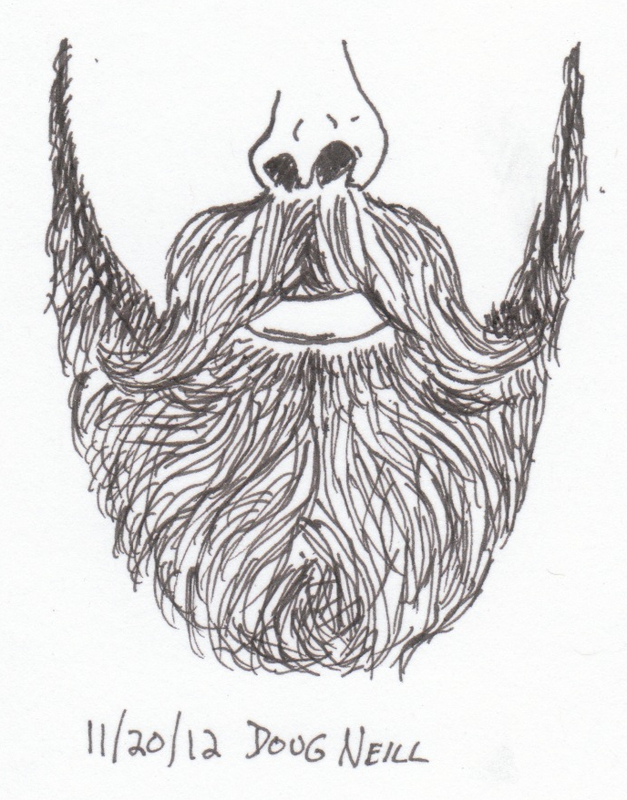 For last week’s sketches, I used the Wired article Beards of Silicon Valley as inspiration, and drew one beard each day. Considering that I live in Portland, Oregon, I found it appropriate to pick this topic to sketch. Here beards are as numerous and varied as the coffee and microbrew selection for which we are known.